When you car will not start, there may be a variety of reasons why. 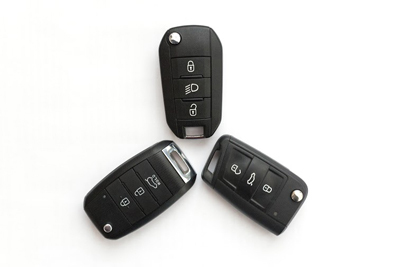 Locksmith Riverside is usually called on to help with ignition problems. The ignition is what turns your cars motor on. If your car is not starting, consider that it could be your ignition. 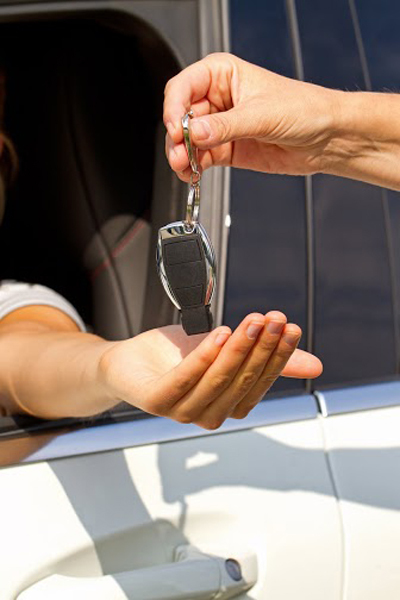 In this case, using a locksmith to repair or replace it would be more cost effective than an auto shop or the dealership. It is also convenient because we will come to wherever you are. When customers call us they know that we can efficiently take care of any of their automotive needs, including problems with the car ignition. There are some issues that we address, which are more common than others. Here are some of the problems that you should be aware of affecting your ignition. 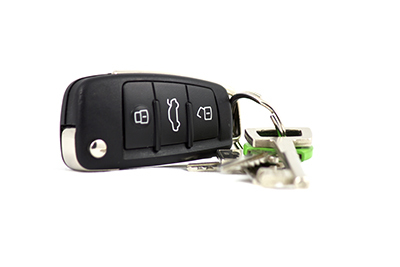 If you insert the wrong key in the ignition, you may damage the ignition when pulling it back out. Some cars may have a defective ignition that came from the manufacturer. If your vehicle is no longer under warranty, neither is the defective part. You ignition switch will not work if its wafers do not connect to the keys cuts. This could be caused by dirt or it could be jammed. If this is found to be the case, it is an easy fix by cleaning the wafers or replacing them. This does not involve replacing your entire system. There are three types of ignition systems: electronic, mechanical and distributor less. 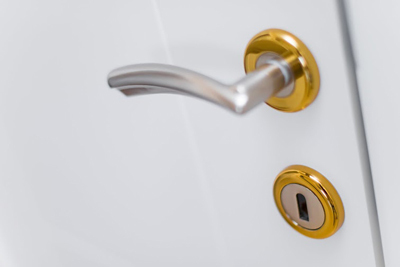 You may not be familiar with which type you have, you can rest assured - our locksmiths will be able to determine your type. Knowing the type of system your car operates on will help them to resolve the problems you may be experiencing.